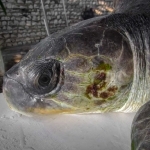 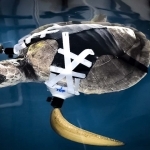 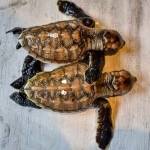 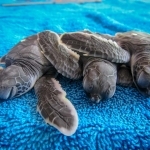 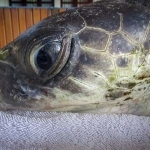 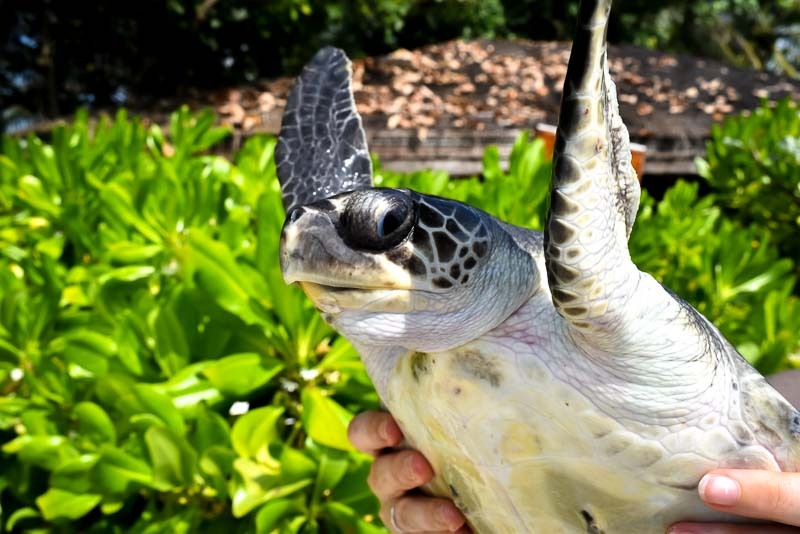 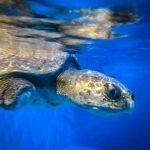 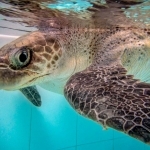 Ruby was found at Gili Lankanfushi (N.Malé Atoll), entangled in a ghost net and suffering from buoyancy syndrome (floating on the surface, unable to dive). 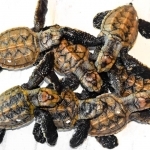 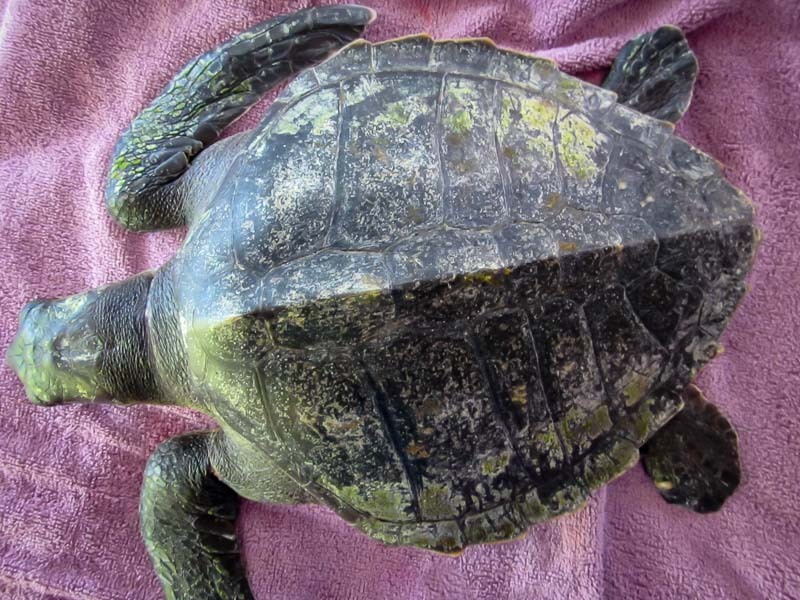 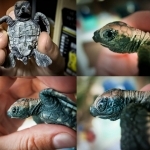 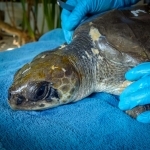 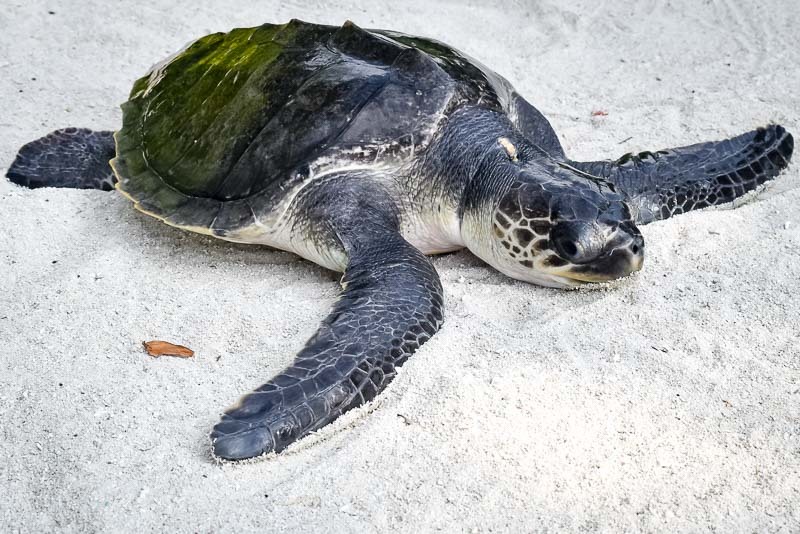 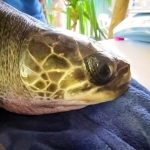 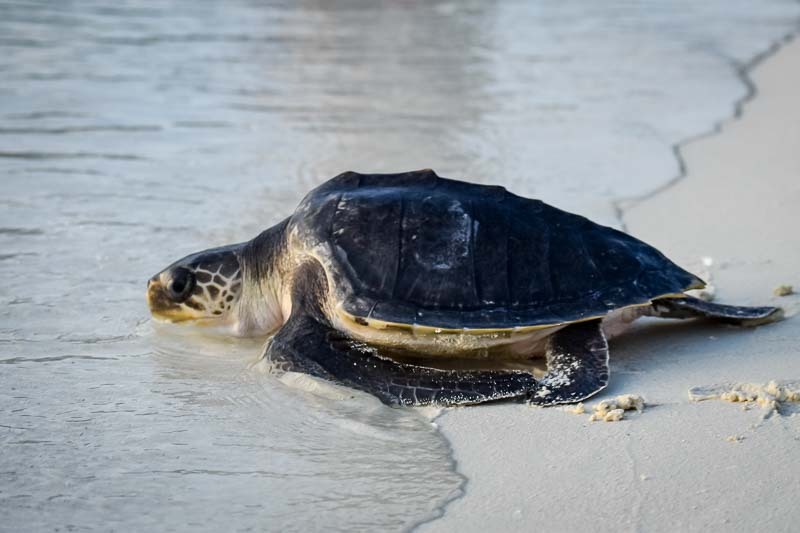 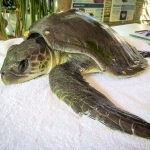 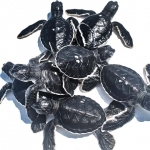 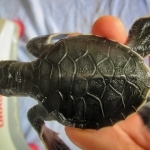 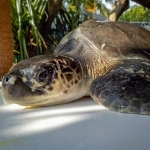 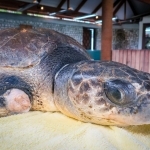 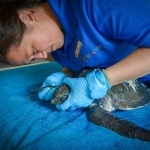 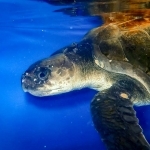 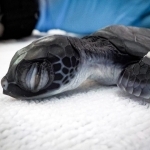 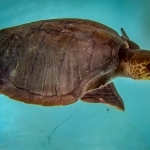 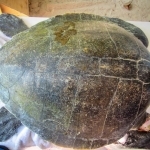 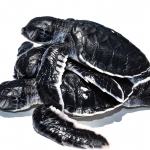 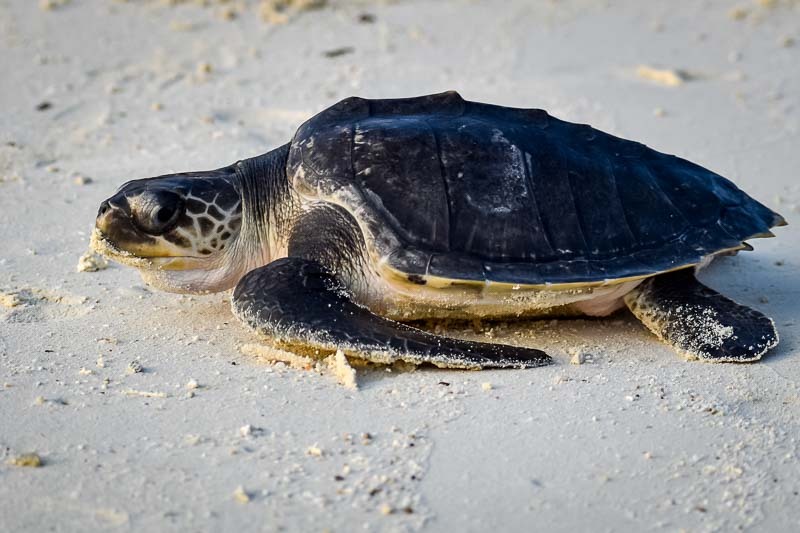 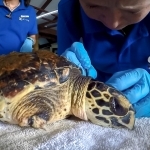 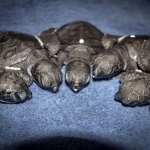 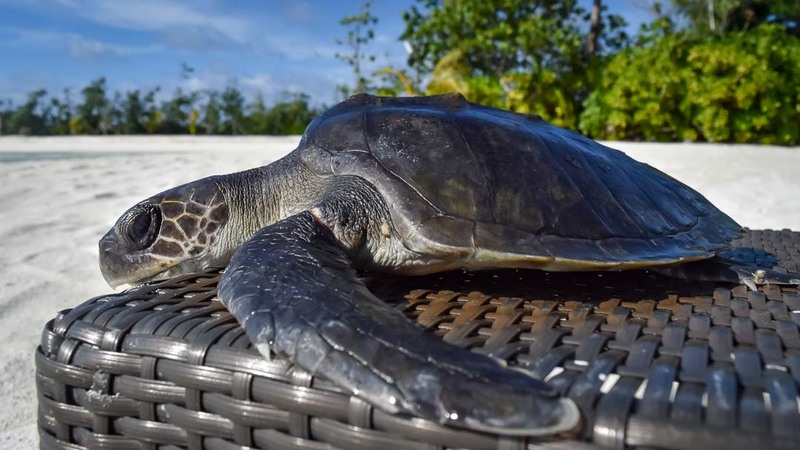 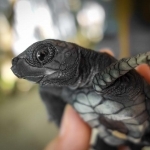 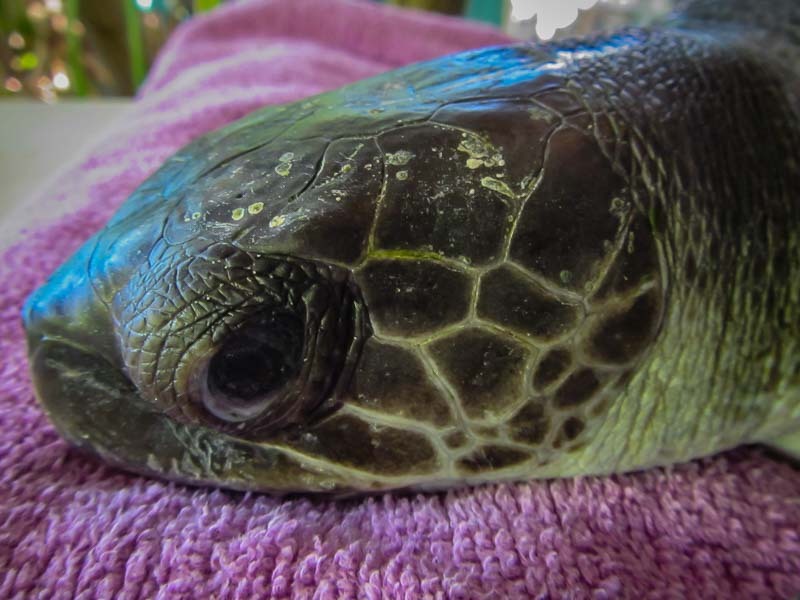 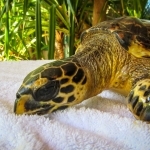 She was brought to us on 25 November for care and rehabilitation at our turtle centre. 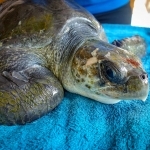 Ruby was dehydrated and presented a front flipper laceration, so we will keep her until she is healthy and strong enough to go back into the ocean.